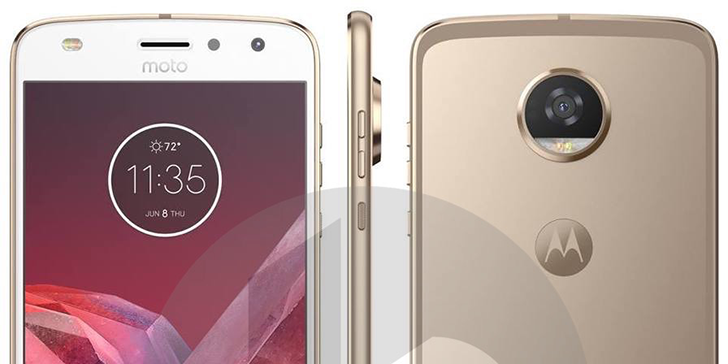 Motorola is gearing up to release several new phones, including the Moto E4/E4 Plus, Moto C/C Plus, Moto Z2, Z2 Play, and Z2 Force. 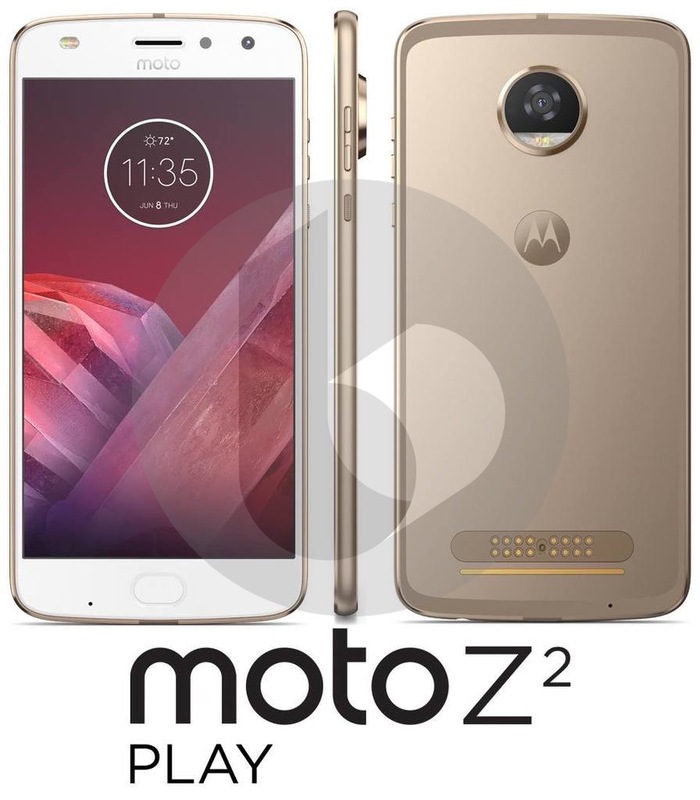 All of them have been leaked already, except the standard Moto Z2 and Z2 Play. Well, we now know what the latter will look like, courtesy of a new leak from TechnoBuffalo. As you can see in the image above, it looks almost identical to last year's model. The only noticeable difference is a smaller antenna band around the back edge of the phone, similar to what we're seeing on the other leaks. The lack of any distinct physical changes is likely because Motorola wanted to keep full compatibility with existing Moto Mods. Last year's Moto Z Play was mostly well-received, thanks to its fantastic battery life. TechnoBuffalo's source did not provide any specifications for the Z2 Play, but it will probably be similar to last year's model.